Microsoft’s Dona Sarkar, head of the Windows Insider program last year announced on Twitter that the company would not release new builds for Windows 10 Insiders as Microsoft engineers are taking a break for Christmas and Holidays. It’s worth noting that getting new Windows 10 builds ready for Windows Insider needs time as Microsoft has already confirmed that it will never release a buggy build that would break Windows 10 machines. “Windows Insiders the build labs are closed and we are all on vacation till about Jan 2-3. You can expect more Windows answers then,” Sarkar tweeted last month. 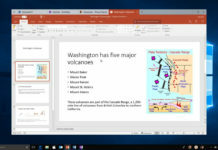 As the release of Windows 10 Redstone 4 update is due in early 2018, it’s likely that Microsoft will accelerate the development of the new operating system and you can expect more builds for Insiders this month. If everyone goes as per the plan, the first builds will most likely ship in the first weeks of January. We can expect more new features will arrive in the coming weeks as we’re getting closer to the final launch. 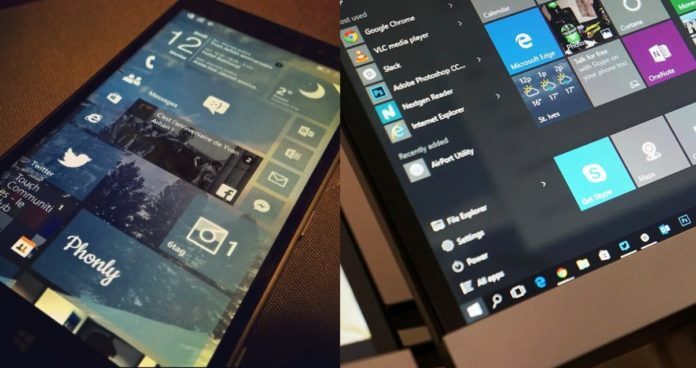 January will be super busy for both Microsoft and its users.